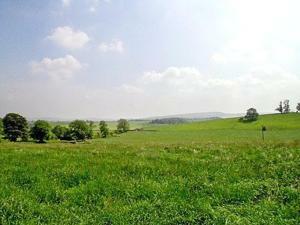 Located 47 km from Leeds, Heights Barn offers accommodation in Gisburn. You can fire up the barbecue for a tasty meal and enjoy the garden in fair weather. The kitchen has a dishwasher. A TV is available. See all Heights Barn reviews..